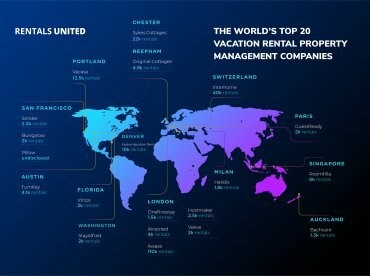 Since its start 5 years ago, the Vacation Rental World Summit has been a huge success each year. 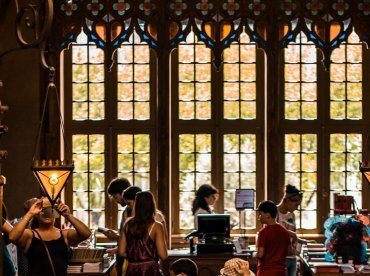 As the best independent event of the vacation rental industry, no doubt that the 2018 edition will be a big hit! 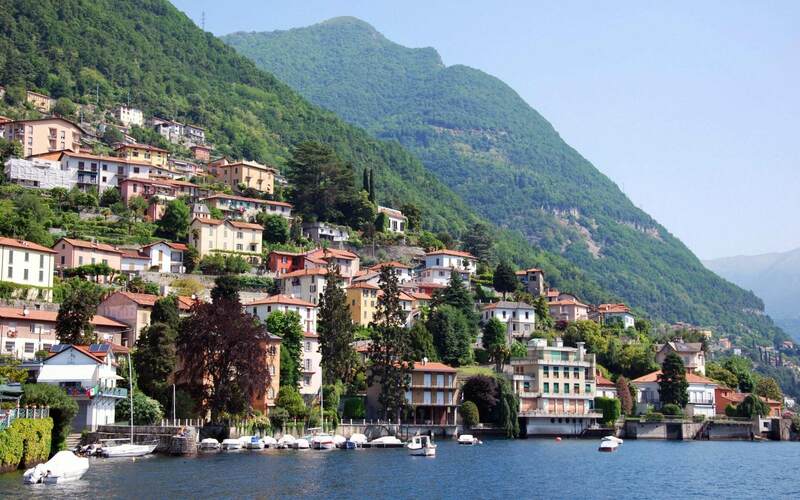 We asked the founder, Antonio Bortolotti, to give us few insights on this year’s summit which will be held the 6th-7th of October in Lake Como, Italy. He even gave us a great discount code for our readers! As a lovely surprise, the Vacation Rental World Summit is happy to give our blog readers a special discount. Register for €297, instead of €347! Use RENTALSUNITED as coupon code at checkout here. 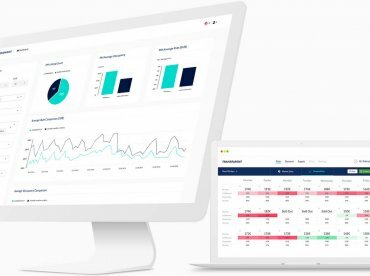 Year after year our event has been visited by Property Owners, Property Managers of all sizes (from 5 to 1000+ properties), Industry professionals, Innovators and SaaS providers. 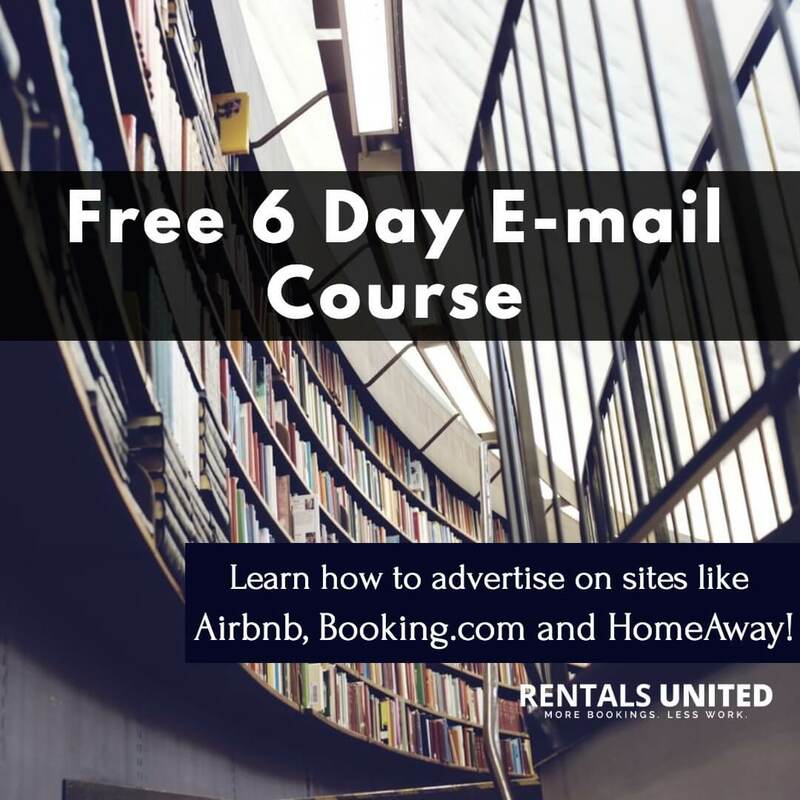 OTAs such as Airbnb and Booking.com – and possibly this year HomeAway too – are regular participants, so it’s a good chance to meet them face to face, ask questions and listen to what’s new in their pipeline and what the future holds for us. Besides the fact that the summit is being held at a different place each year, the repeat attendance rate is 60%! A great opportunity to meet highly motivated and progressive peers, to learn, as well as network with some of the brightest minds in our industry. 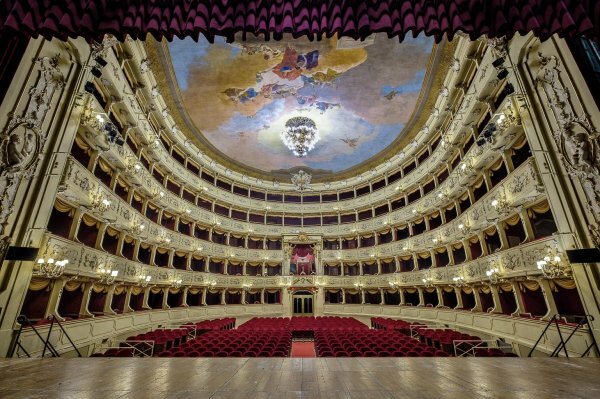 This year the summit will be held in beautiful Lake Como, Italy, and we’ve reserved for the occasion one of the most spectacular theaters in Italy: a 19th-century historical monument called Teatro Sociale (view it in all its splendor here). What is the theme for this edition? For our first live edition in Barcelona the theme was “Improving Guest Experience” to help property managers and owners provide the best possible service and win guests over. Last year in Florence the theme was “Taking Action” to empower all attendees with applicable strategies, tips and tools they could implement to thrive in an increasingly dynamic industry. This year the theme is “Overcoming the Challenges We’re all Faced with” in an ever-changing and more competitive landscape. For the first time the summit will be going mobile and give everyone all information at hand; this way we intend to foster more networking opportunities by providing all attendees access to who’ll be at the Summit a couple of weeks prior to the event; this way attendees can schedule meetings with each other ahead of time and truly maximize their agenda while at VRWS. We plan to make the Summit even more engaging than ever with a couple of ‘surprises’ we can’t reveal – or we’ll lose the surprise effect. I can only say that we’re going to be more ‘interactive and compelling’. Why should vr businesses sponsor the Vacation Rental World Summit? How will this year’s edition be different from the previous ones? 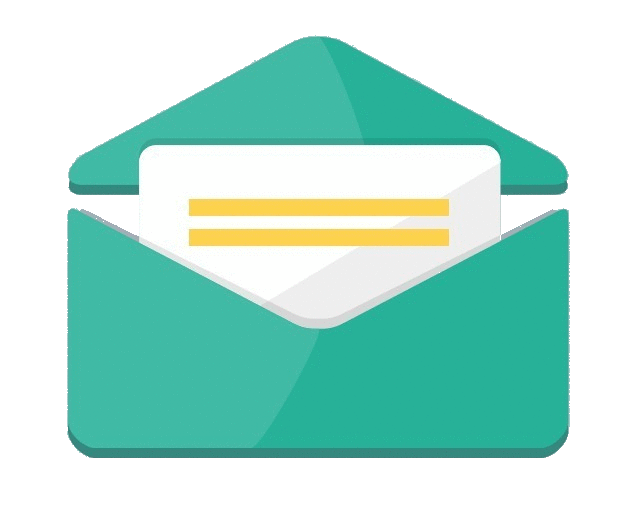 First, we’re going to give all attendees the opportunity to know who’s joining the event before the Summit, so everyone can see who’s attending and most importantly, friends can meet up prior to the weekend, plan activities together, enjoy not just the conference but the vacation time too. 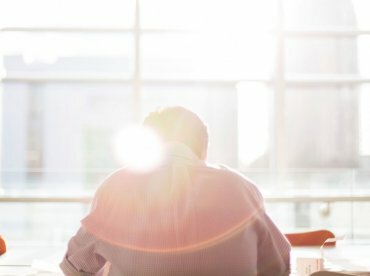 Solo travelers may connect to share rentals and costs if they want to, and last but not least, entrepreneurs can schedule meetings to talk business. We’re also going to add lunch again, like we did in Barcelona, and we’ll do our best to offer a selection of great Italian delicacies. In addition to the lunch, we’re going to extend coffee break time to 45 minutes to allow more time for networking, while we use such time for demos and workshops from vendors as well. This way we’ll reach the goal of having a single track event that’s focused on delivering great quality content that nobody misses, while we also offer opportunities to dig deeper into vendors products outside of the main session and finally everyone can interact with the big OTAs and ask them their number one question during the breaks. So it’s once again a win-win for all. 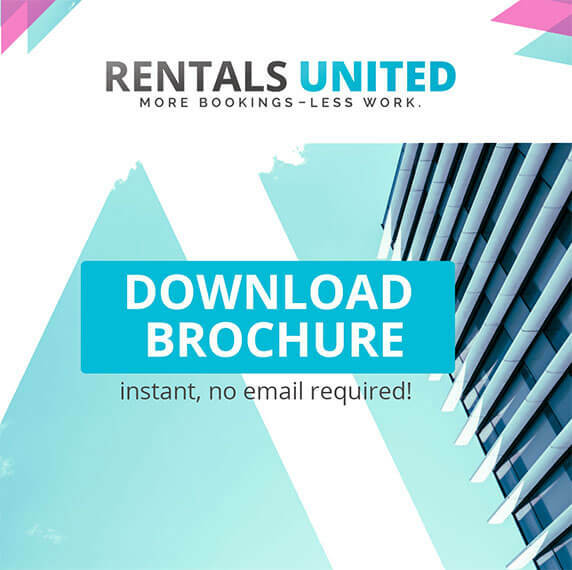 Vanessa de Souza Lage – Rentals United! More about the speakers can be found here, with further speakers to be announced in the coming weeks. 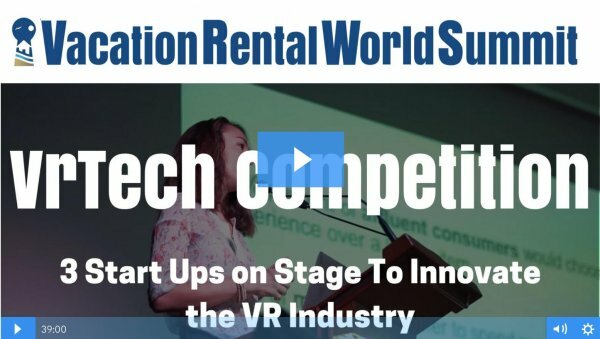 We like sharing value, so we’re glad to release the VrTech Start Up Competition Finals session that took place at VRWS in Florence last year! You can find out about the 3 finalists who presented their innovation on stage and maybe you’ll make good use of their products. Hint: I’ve actually been using the VrTech Competition winner’s product for over a year with great return on all my guests satisfaction, which meant more referrals and more direct bookings this year as a result. You can access the VrTech Competition Session at this link. Have you attended the Vacation Rental World Summit or other important industry events? Let us know your thoughts in the comments below!